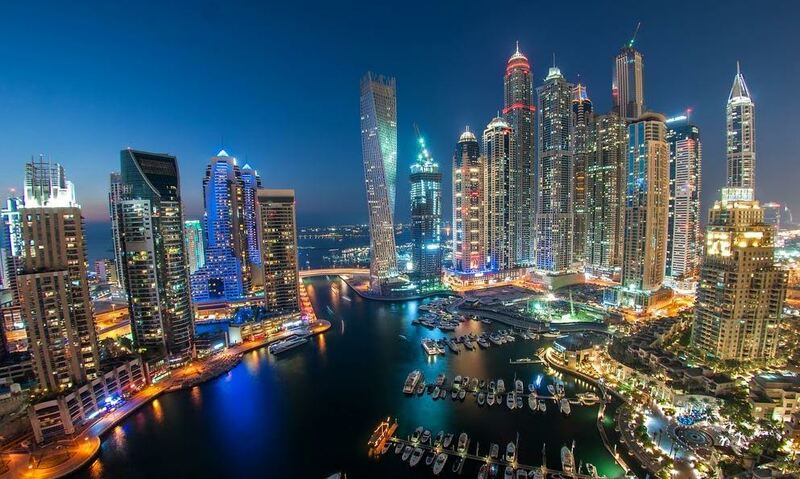 Dubai is a place of luxury and change. Its ever-growing infrastructure means a host of new culinary experiences and flavors, all at the highest level of quality. Dubai’s wealth attracts star chefs and with them the vibrancy and diversity of a global palette. Visit these restaurants for the best dining experiences in Dubai. 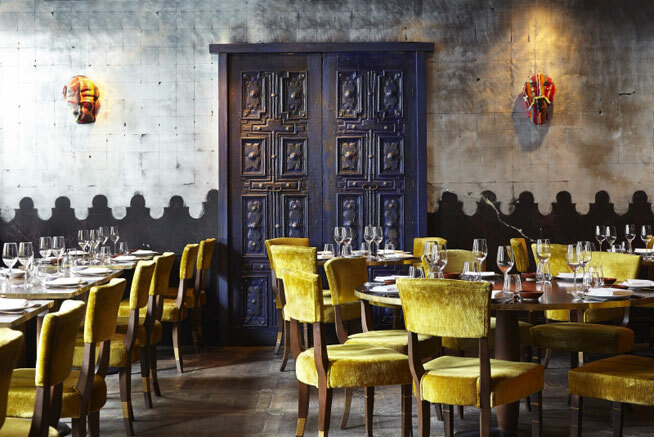 Recently named restaurant of the year at the Time Out Restaurant Awards 2016, this Latin American restaurant located at the Four Seasons Resort Dubai at Jumeirah Beach is well deserving of the award. Its impeccable food is the best in the city and as a result the restaurant is wildly popular with a faithful following. What truly raises Coya above the rest, however, is its warm, effortless atmosphere and the top quality service with waiters that help navigate the menu with masterful professionalism. This restaurant was named best newcomer for fine dining by Time Out. An exclusive fusion restaurant described as Mediterasian, the fresh and inventive food like Sashimi is only rivaled by the impressive interior design. This culinary experience will exceed all standards with the flawless dishes. This restaurant offers the best French food in the city in a classy, elegantly packaged dining experience. The staff is the best trained and most sophisticated in all of Dubai and each plate they bring is guaranteed to be flavorful and complex. 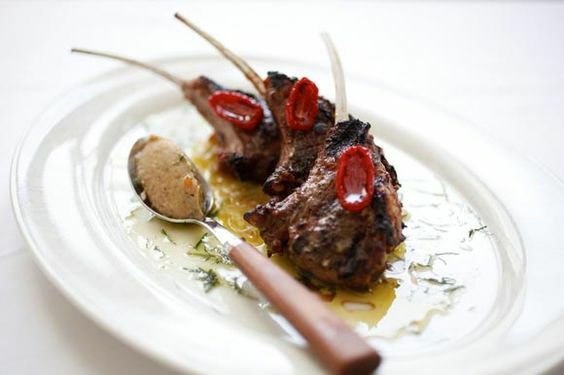 Try their lamb cutlets for a transcendent experience. Come here for the best seafood. Entering this restaurant is like entering a new world. The emphasis is on a calm, classy dining experience but one can’t contain the excitement once they take a bite of one of their caught-that-day entrées. The meals are gorgeously plated and bursting with ocean-grown flavor. This restaurant is perhaps the best example of fine dining in Dubai. Located on the 122nd floor of the tallest building in the world, At.mosphere is the height of luxury. Take in expansive views in a glossy interior where the atmosphere is almost as good as the quality of the food, prepared by world-class culinary experts for a refined dining experience. Dining in dubai is on my to-do list of this year. In my opinion Dubai have the best luxury dining experience in the world. Love it. ❤❤I try to go to different location everytime i’m there. Looks good. I will give them a try next time i’m in town. A great culinary and flavors diversity. Will go there next year!! !